Determining where to pursue clinical and research training after graduating from medical school is a major concern of trainees. 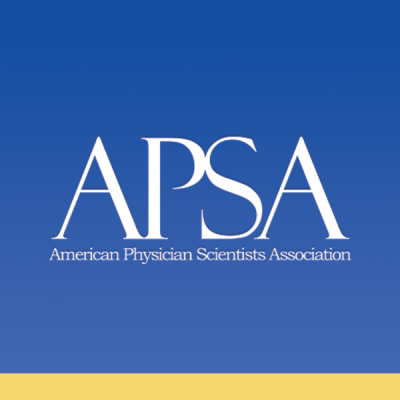 To address this, APSA launched the research residency and fellowship program database some years ago. This Wiki is the latest evolution of that database and aims to become the most comprehensive source for information on clinical training programs oriented to physician-scientists in training. If you have an interest in scientific exploration and a desire to break new ground in medical knowledge, a career in medical research might be for you.